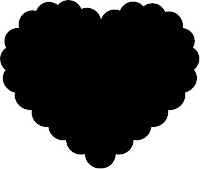 Valentine’s Scallop Heart Free SVGs – 1 freebie(s)? 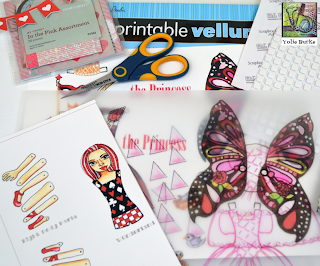 Card Making For Beginners #3: Manual & Electronic Die Cutting Machines ~ Video – 1 freebie(s)? Valentine’s Day Gift Bag #RitaBarakat – 1 freebie(s)?